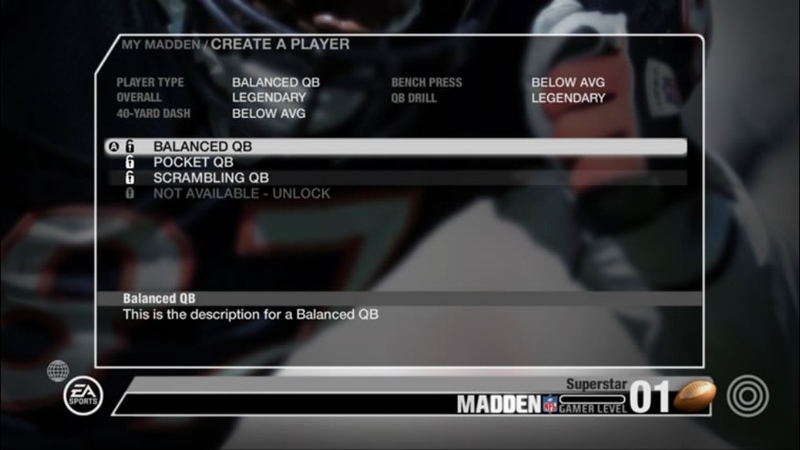 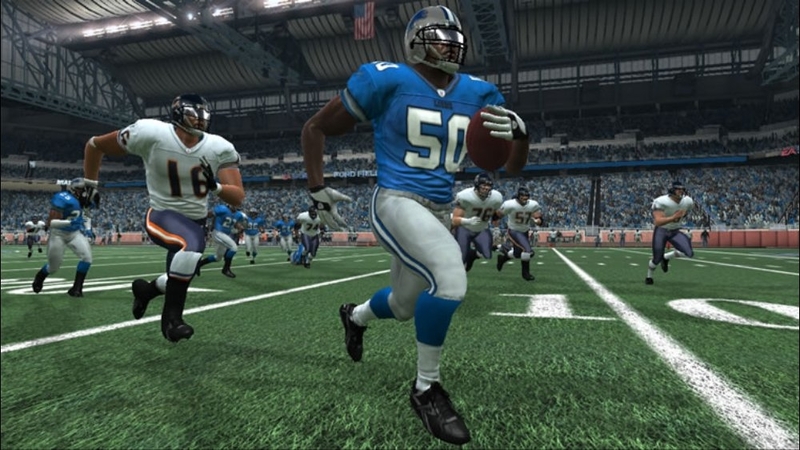 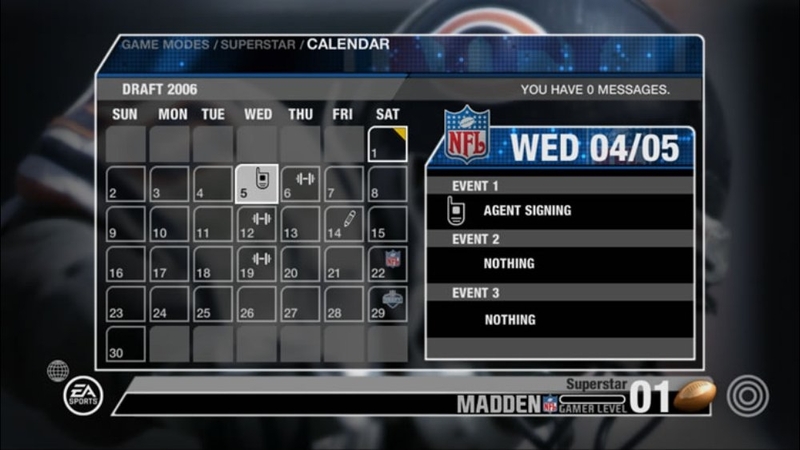 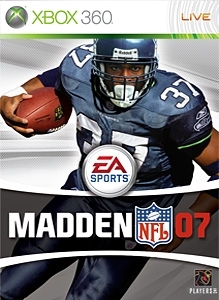 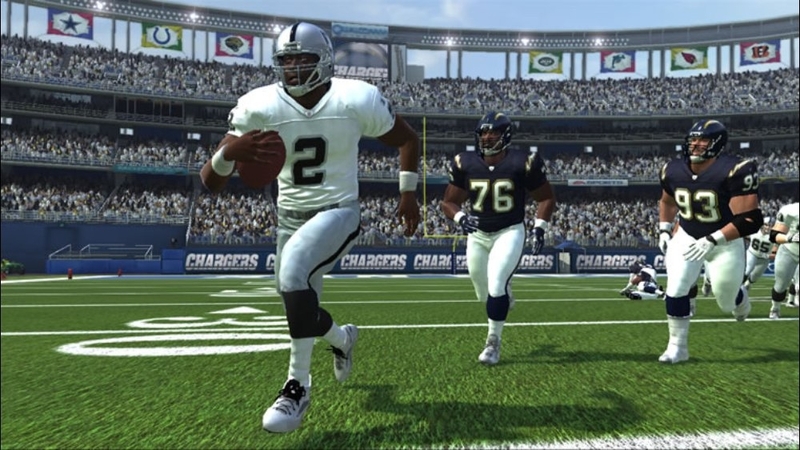 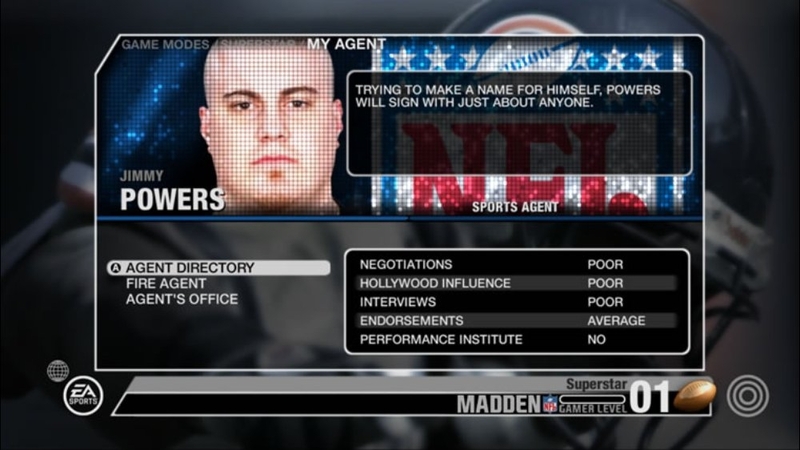 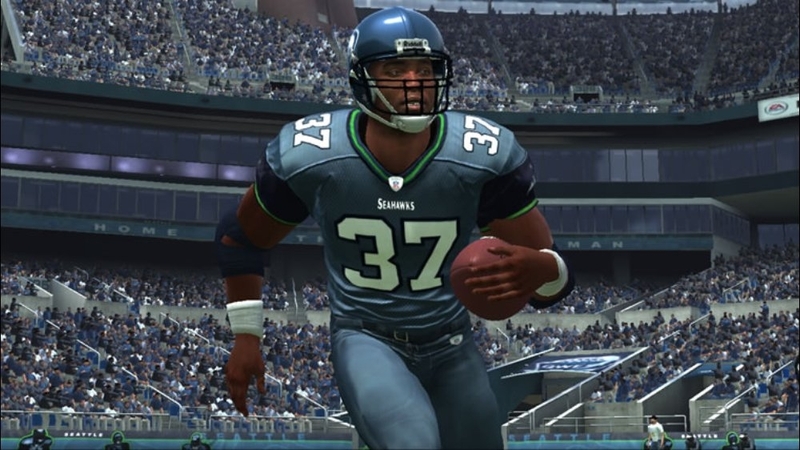 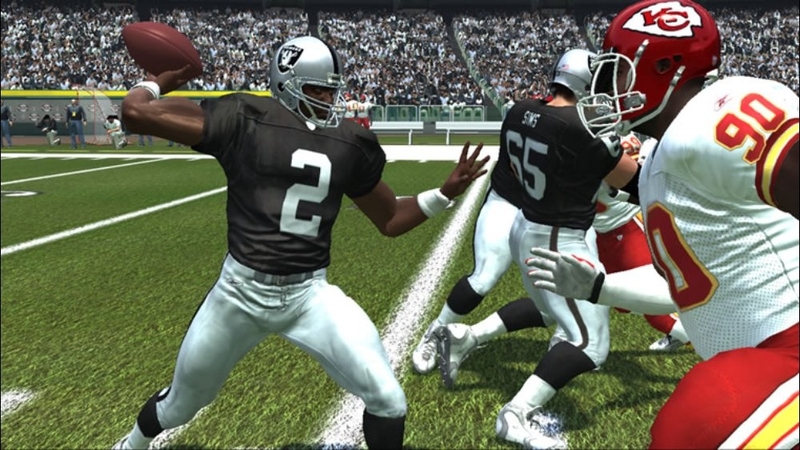 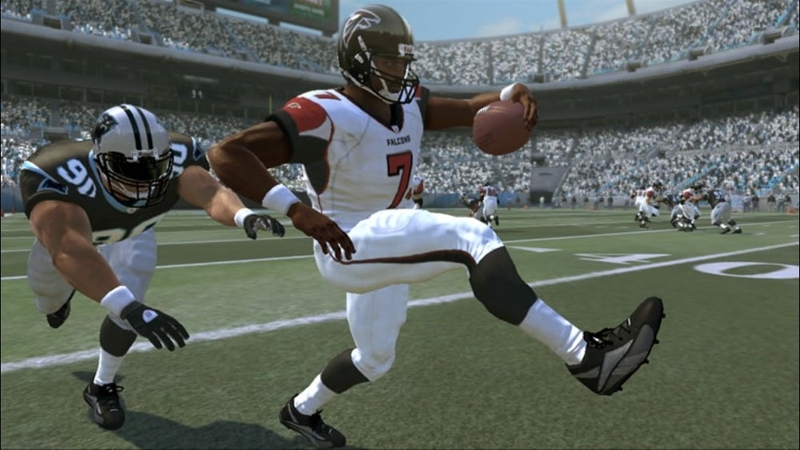 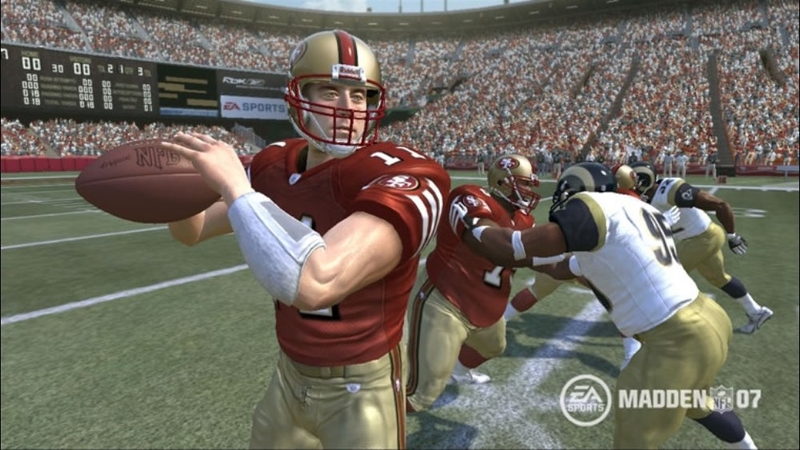 Control the running game like never before with Madden NFL 07. 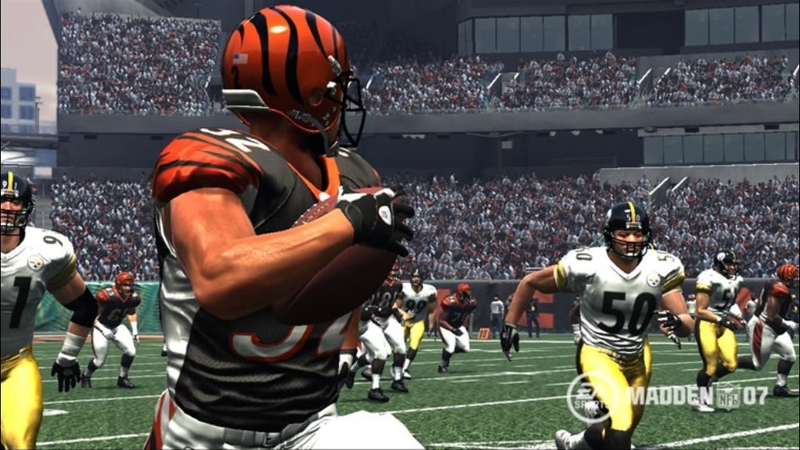 For the first time ever, step up as the lead blocker to create a hole, then take control of the tailback and smash through, overpower, or slash away from would-be tacklers as you fight for every yard. 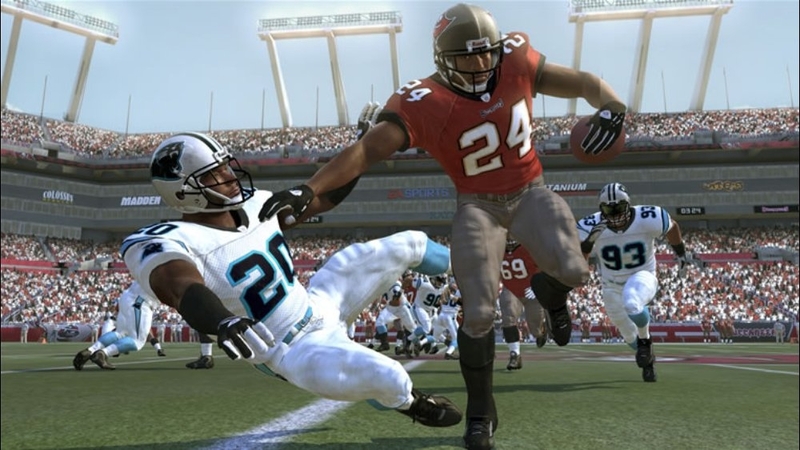 Innovative rushing controls give you a game-breaking ground attack featuring all-new jukes, cutbacks, and the distinct running styles of your favorite backs. 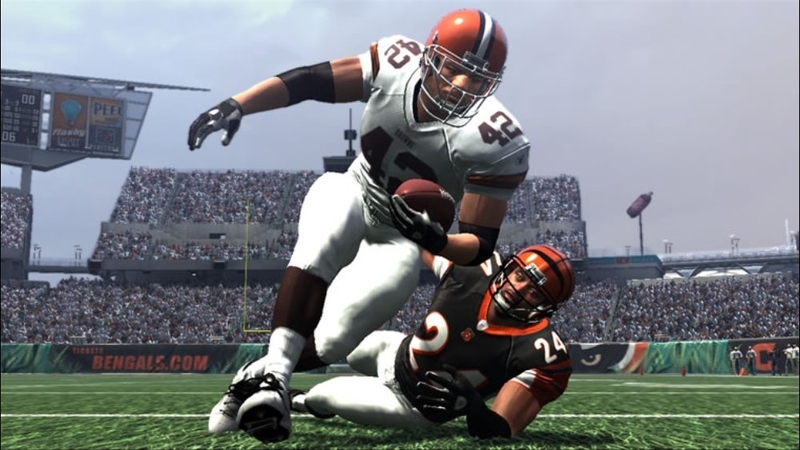 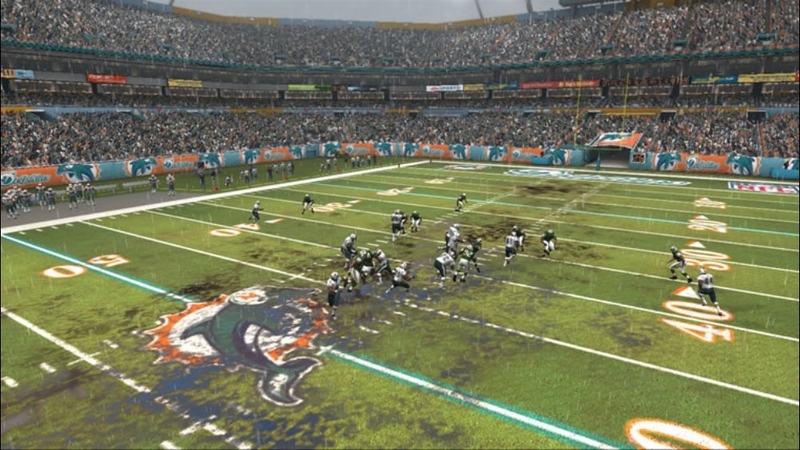 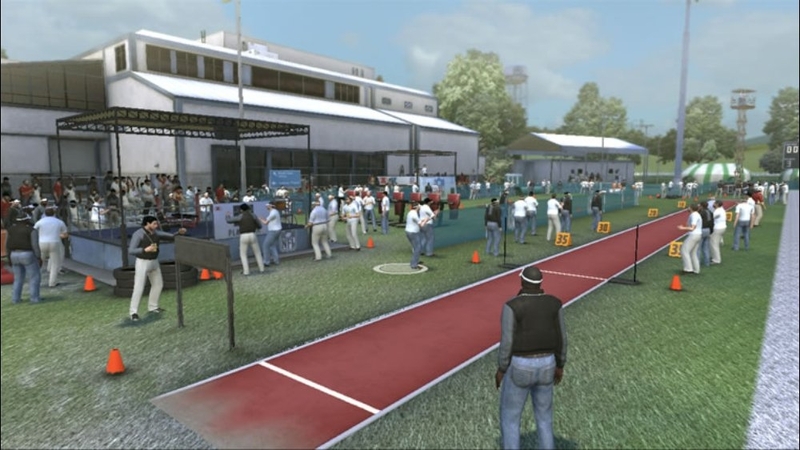 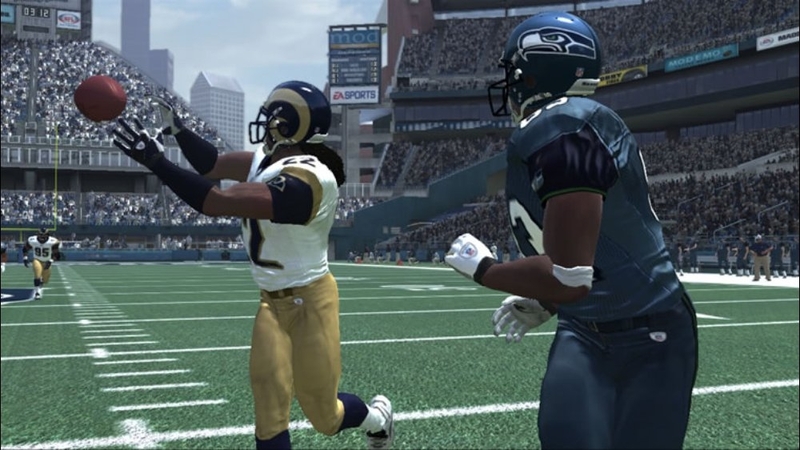 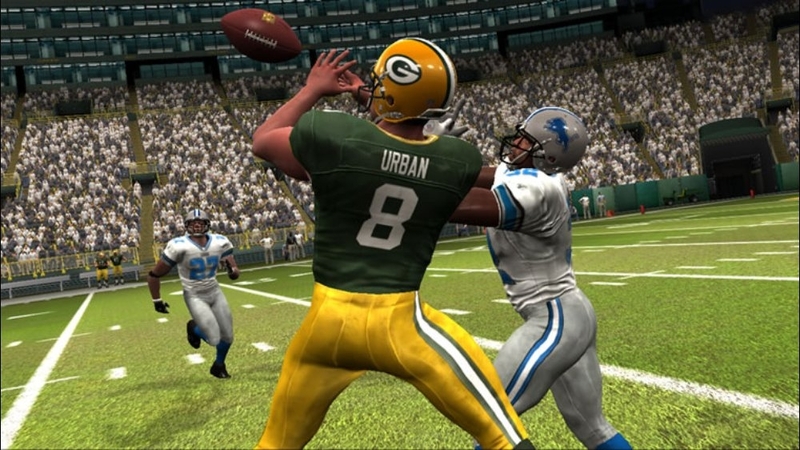 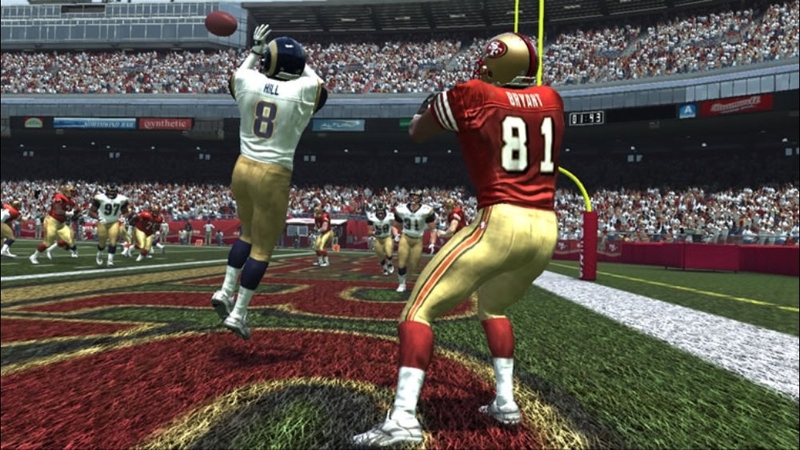 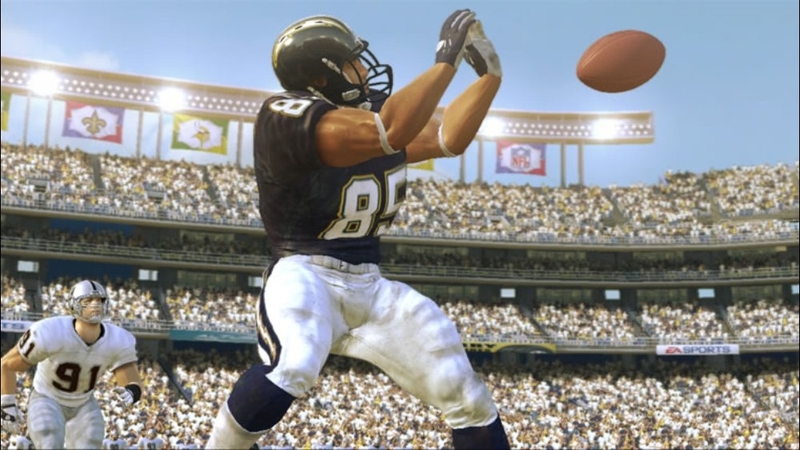 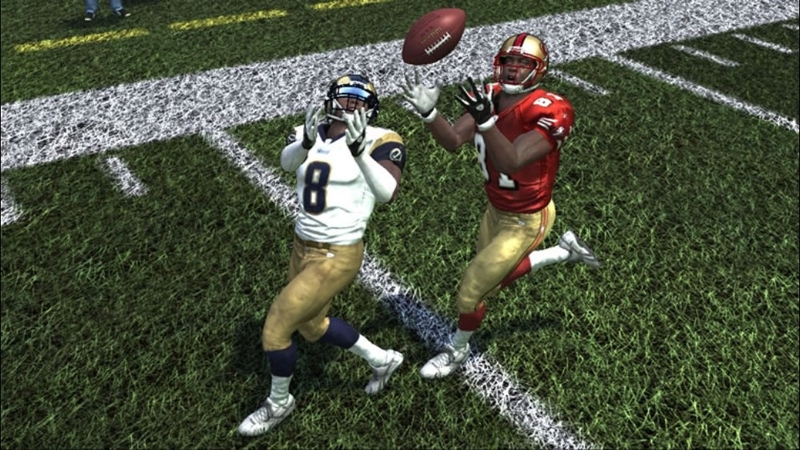 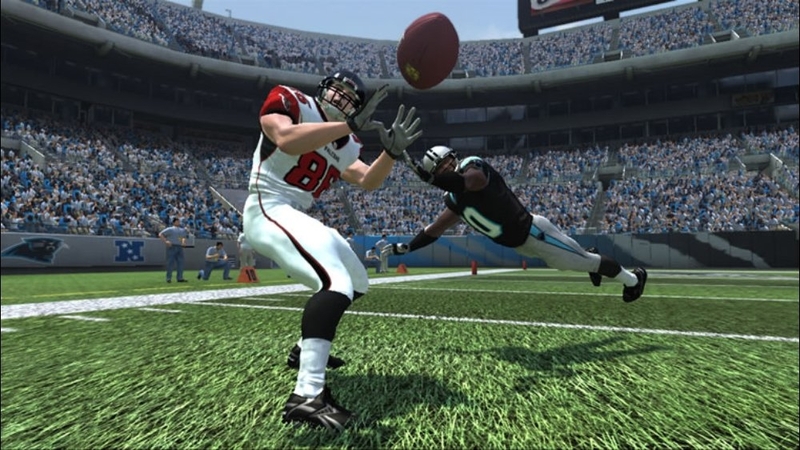 Between the tackles or in the open field, run to daylight with Madden NFL 07.